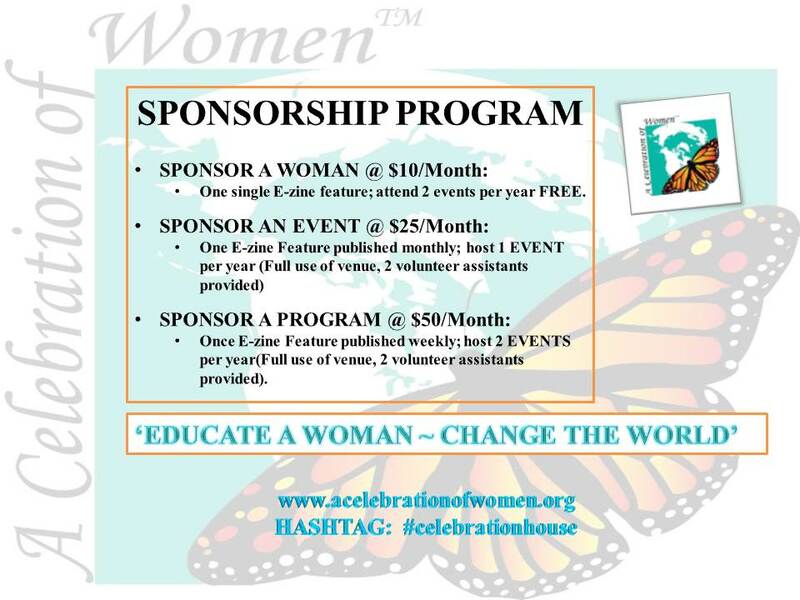 A Celebration of Women™ is the first and only global advocacy organization where Women Leaders are being ‘celebrated’ for spearheading positive philanthropic action collectively on one central stage, the world hub. A global transformation of the women’s movement has begun; and we are on track celebrating each step made closer to gender equality through our global central platform we affectionately have dubbed The World Hub for Women Leaders that Care. •To celebrate the increase of universal education and promote the participation of women in each other’s lives; erasing borders, blazing the path of equality for all. … our very own butterfly effect has BEGUN !!! 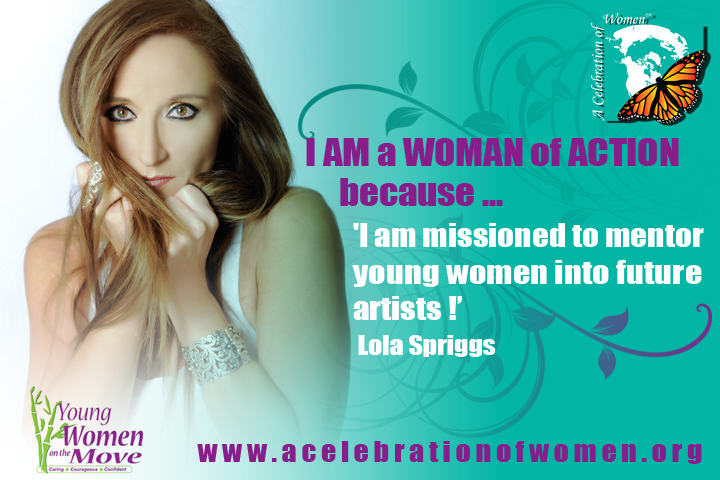 Our WOMEN of ACTION™ are trailblazers in this millennium, with hundreds of women leaders on all continents. Pioneering the new woman’s movement, a new paradigm of thinking that only through female leadership and the achievement of “Equality of Women among Women” will our world ever see a sustainable socioeconomic equality for any woman. True to its advocacy mandate, A Celebration of Women™ is the only world hub for all women’s philanthropic groups to celebrate their founders, members, associates and those ‘paying forward‘ in a global effort to collaborate in our mission, vision and Take Action to help us achieve our collective goals. MICRO FINANCE OBJECTIVE: •To raise funds globally and divide % of this collective to our Alumni members through rigid Application for Funding Grant Program. Each of our members will be able to make application for Grant to assist them individually with their charitable projects, and upon Board Approval, funding will be released to respective project. * Terms & Conditions Apply. LONG TERM GOAL: To build our very own safe houses that will offer women and children safe haven from violence, education and work programs, making each of our houses self sustainable. We have named these centres: Celebration House™. A Celebration of Women™ Foundation Inc. has been registered in Canada under Ontario Incorporation Number 1845718 stamped PATENT LETTER APPROVAL AS A CHARITY – MGS dated March 21, 2011.